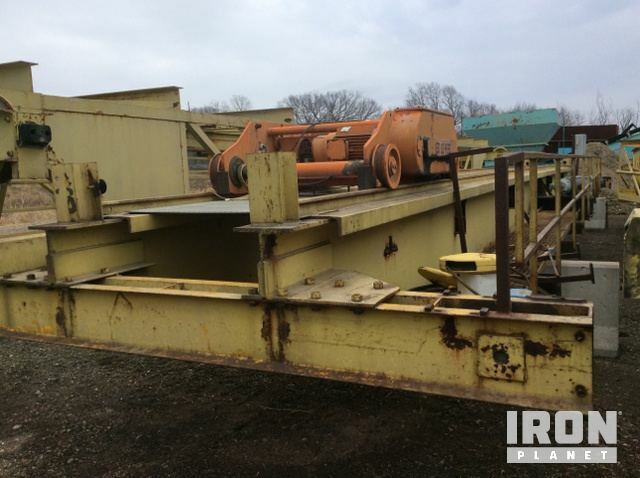 Buy and sell unused and used Overhead Cranes at IronPlanet. Overhead Cranes, which can be further broken down into Gantry Cranes and Overhead Bridge Cranes, run on raised, parallel tracks. 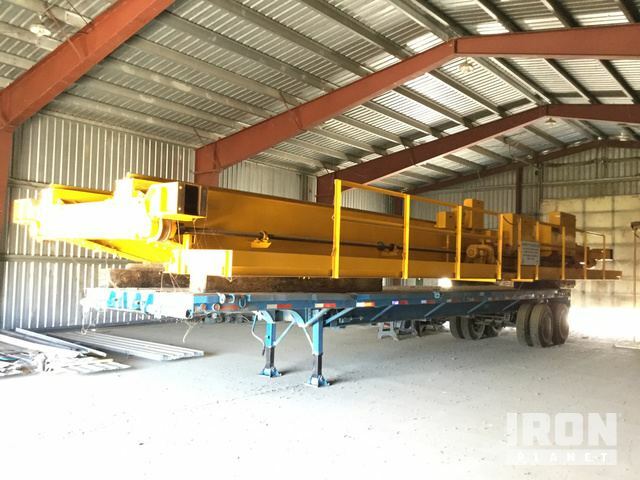 Due to their limited mobility, these cranes are typically found in industrial and manufacturing settings, but can also be used for maintenance applications. Browse popular models of Overhead Cranes from top manufacturers including Hitachi Cranes, Jaso Cranes and others. 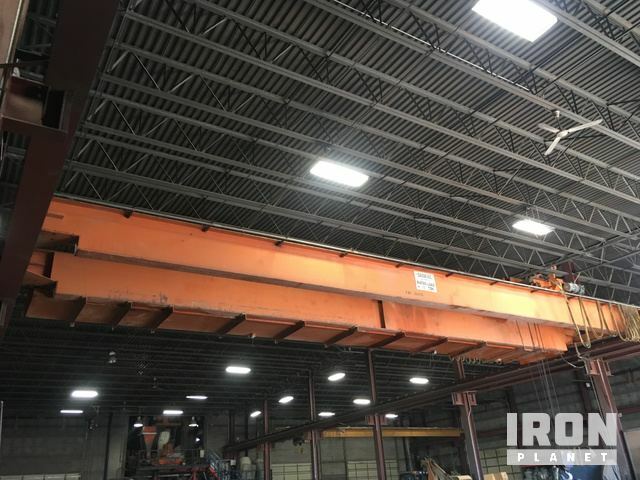 Find IronPlanet and Ritchie Bros. Auctioneers' current Overhead Crane inventory below, and see what Overhead Cranes are for sale around you. 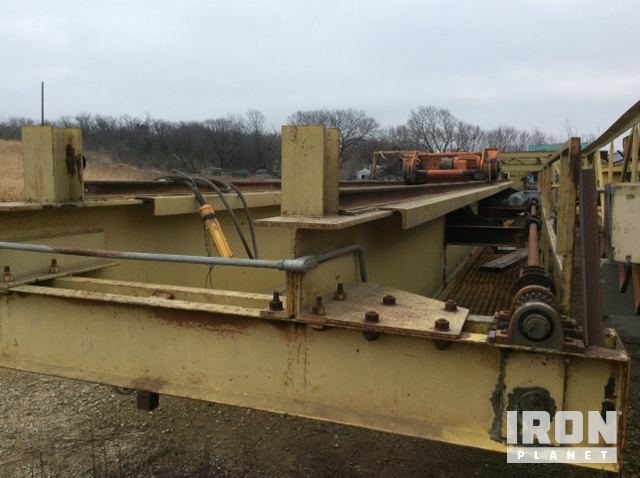 15 Ton Capacity, Electric Operated, Rail Mounted. The electrical system was operational. The drivetrain engaged in forward and reverse. Seller comments: Includes ceiling rails if buyer removes them.